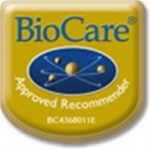 BioCare® is a UK based company founded ‘by practitioners, for practitioners. Store below 25°C in a dry place away from direct sunlight and heat. BioCare nutritional dietary supplements was developed by practitioners for practitioners a some 25 years ago. Their range of great supplements is now a great deal bigger but their ethos of assisting recommenders remains. Advise, support and educate through a Clinical Nutrition Team of the highest expertise who can help practitioners with product. As far as possible ensure same day dispatch. 25 years of experience ensures that BioCare health supplements are of the very highest professional quality possible. BioCare source only the best raw ingredients, (No artificial colourings, sweeteners or flavourings), and try always to deliver the highest levels of customer service. 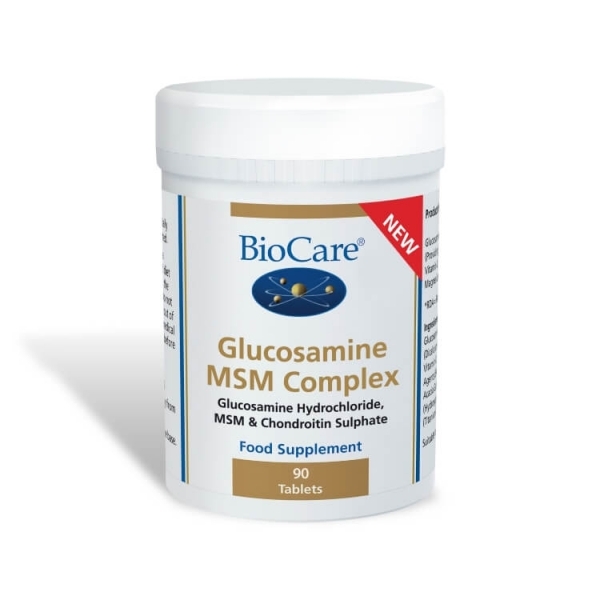 There are only a few organisations approved by Biocare to sell their products. The organisation has to be vetted by BioCare for knowledge, customer service and how products are stored. You should never buy BioCare products form a store that is not able to show the BioCare Approved Recommender Logo as the products my be short dated, badly stored (important for goods that need to be refrigerated for example), or may have been obtained form sources other than BioCare themselves. They may even not be genuine BioCare products.